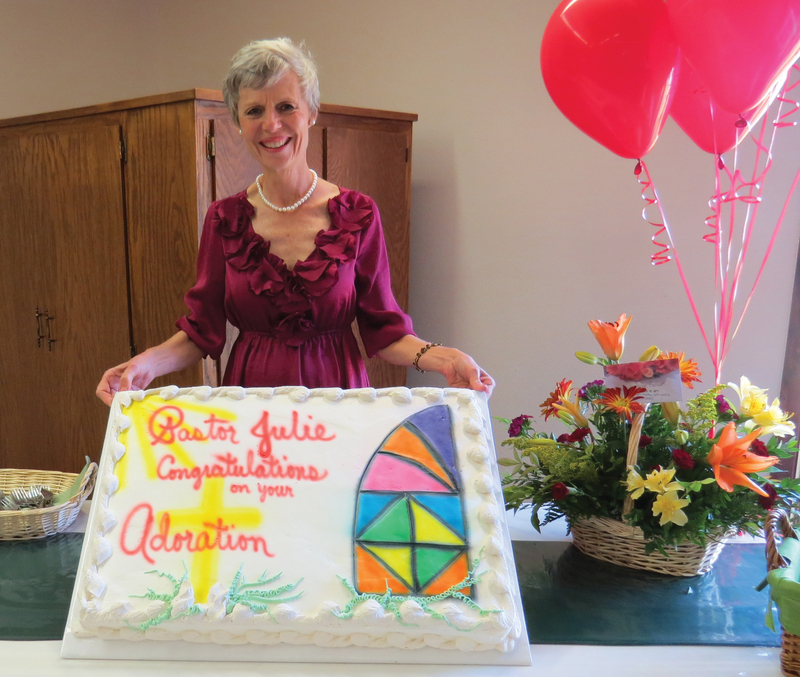 Pastor Julie Gellert was installed and ordained by her congregations, Pondera Valley Lutheran Church and Golden West Lutheran Church, Conrad, Montana, on September 13, 2015. Rev. Warren Baker officiated, and council presidents from each congregation in the Conrad Lutheran Parish took part in the ceremony. Pastor Julie is a graduate of Beyond the River Academy.